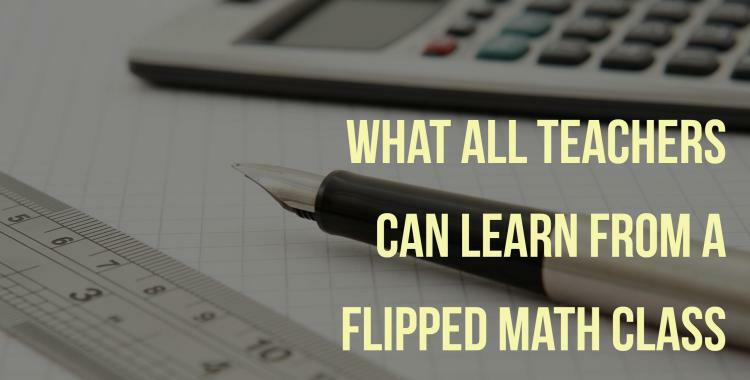 Jon had a chance to sit down with Shane Ferguson (@MrFergusonMJHS) a middle school math teacher who has implemented flipped mastery and built amazing relationships with this students. Jon Bergmann is one of the pioneers of the Flipped Class Movement. Jon is leading the worldwide adoption of flipped learning by working with governments, schools, corporations, and education non-profits. Jon is the author of seven books including the bestselling book: Flip Your Classroom which has been translated into 10 languages. 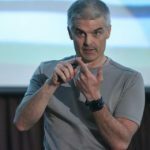 He is the founder of the global FlipCon conferences which are dynamic engaging events which inspire educators to transform their practice through flipped learning. Jon spent 24 years as a middle and high school science teacher before becoming the lead technology facilitator for a school district in the Chicago suburbs. Jon is a master storyteller, captivating audiences around the globe. He has a knack for taking complex things and simplifying them through story and humor. Jon hosts a radio show, The Flip Side which is currently getting about 30,000 downloads a month. He also has a popular YouTube Channel with over three million views. In 2002, Jon received the Presidential Award for Excellence for Math and Science Teaching; and in 2010, he was named Semi-Finalist for Colorado Teacher of the Year. He serves on the advisory board for TED-Education. In 2013, was named one of Tech & Learning’s 10 Most Influential People of the Year, and was also a finalist for the Brock International Prize for Education and winner for the 2013 Bammy Award presented by the Academy of Education Arts and Sciences.